All the proxies never work in same way as many of us think. 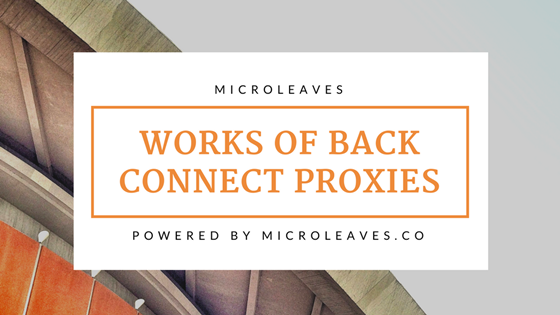 Back connect proxies work in unique and has many advantages. 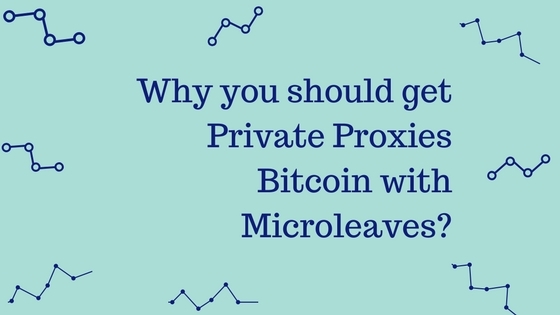 Today we will discuss this and will tell you in detail how the back connects proxies work. We will guide you about the whole procedure how they are advantageous for you. This kind of proxy never uses a single server machine to run on. This is the combination of different machines using different configurations. You can add 500 to 5000 machines in this process as much as you want to scale the process up. It also depends upon the cost you are paying for this process to be done. This whole is a long procedure having many drawbacks and benefits. In normal servers, to change the referred data and IP we use back connect proxies. If you are using a proxy you are changing yourself from A node to B node. If you have 3 to 4 servers and you are staying on each node for 10 minutes like ten minutes on B, then ten minutes on C. The data monitoring will easily recognize your footprints and will know what is going on in the network. But if you are using backconnect proxies you are on the safe side because if you have four to five server machines in the whole loop. A will send a request to the search engine, B will enter the search query, C will send the request to the server again, D will see the results of a search engine, E will see a website, and the process goes on. This is really confusing mash-up and no one can easily understand what is going on here. 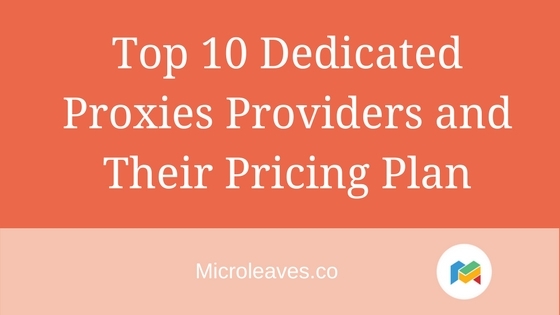 These proxies have the large database with thousands, and millions of IPS which are available anytime when you want them. These proxies are also using many supporting protocols. This will never show from which region you are connecting your internet. 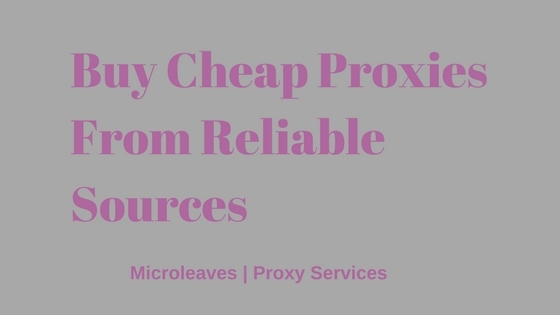 You can send thousands of requests using them and you will lead to the best solutions of proxies which will make your working more easy and flexible. 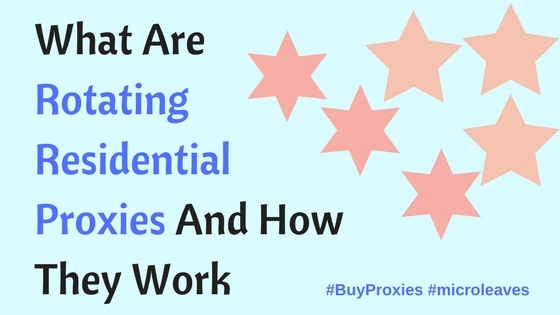 Back connect proxies have many advantages but the basic advantage is you can easily send multiple requests at the same time as compared to a single proxy. When we are using Google from a node A if we are sending too many requests Google will put a Captcha on their site for us or after many requests, this is also a possibility that Google will hang up for minutes and will no longer work on our request. Or Google will put the rate limit on your IP. If you are using any software such as scrapebox, Zenno Poster, Gscraper, GSA Ranker or any software do not worry about limits of Google on the rate. Every time when you are connecting with Google you will be using a unique IP address and a different port, which will surely reach to Google with as different connection. Google will never track your connection and will never be able to apply any rate limit on your request. But you will connect with Google with different IP in any way. Using back connect proxies also have two of the major cons we say. One of them is that these are very costly some of the list in them is very expensive to have. Secondly, depending on the connection some of the IP addresses are fast and some of them are a little bit slowly so you have to tackle the conditions. Some of the IPs is blocked also only a few of them are working with quality. How back connect proxies work? Back connect proxies are not for normal usage of the internet; these are used for websites. Web sites and big companies are using them for security. This will result in the firewall and other security measures that no one from outside can easily get connected to that specific website. These proxies work in a different way as compare to other proxies. This is never used for normal browsing needs. 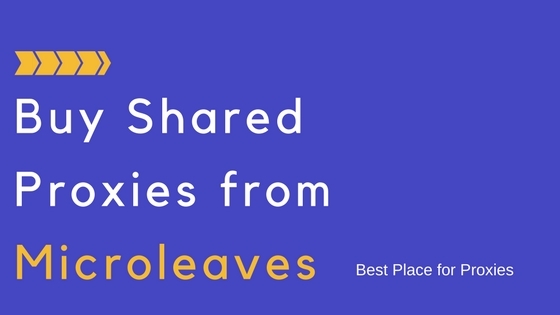 Companies are using them to get rid of extra connections which they do not want to attach to their website or their network. Mainly, a web server that can be one web server or multiple web servers will never connect to the internet directly. They will sure use back connect proxies and they will connect to the internet and show themselves as web servers and hide the IP address of the original web server. Using this scenario they will perform all the essential tasks on the internet. 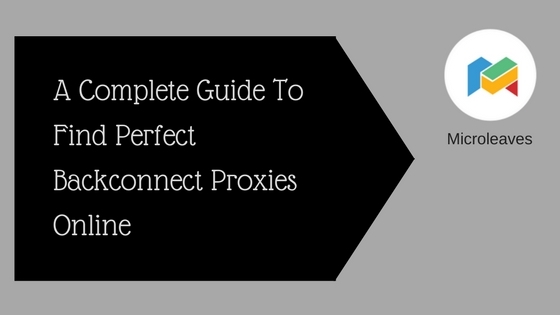 There are various causes why is it important for companies to use back connect proxies. 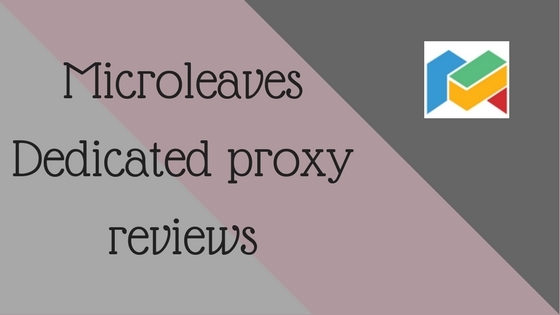 Why using proxies is important? Companies do not want to share their primary information and for securing that information from the hackers or any other attacks they are using back connect proxies. DDoS attacks are famous over the internet and with the passage of time these attacks are increasing companies use proxies to get rid of DDoS attacks because these are like a firewall against DDOS attack and the best way to get safe is using these proxies. SSL certificates are faster verified with equipped hardware this is the main reason companies are using back connect proxies they are safe from exploitation due to SSL certificates they are using. Back connect proxies easily manage a load of web servers where heavy traffic is coming from other sites or users is using the site. Web acceleration will easily do when we are using proxies, web acceleration means fulfilling the request of different users at the same time in a unique way when both requests are same. Back connect proxies help individuals and enterprises in easily spreading the content on different servers and that content is easily accessible to the users on the internet. When you have millions of clients in the world and you want to share information in all of them you can use this proxy server for your work done.